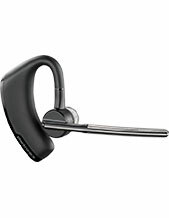 Jabra BIZ 2400 II Mono USB 3-in-1 Headset is a great audio device that offers users acoustic shock protection through PeakStop. 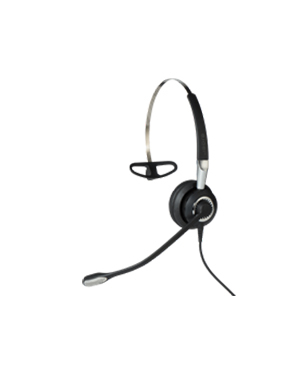 More than just protecting the customers, the headset also offers top-notch comfort to users. It has additional padding on the headband added in the headset, as well as incredible soft ear cushions. It is also convenient to be used with a flexible microphone boom arm. More details on this incredible item can be accessed through Australia wide 1300 131 133 company hotline! 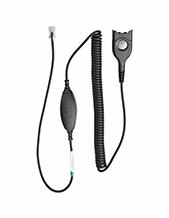 While the company may have been formally known in the year 1993, Jabra was established by entrepreneur and inventor Elwood Norris in the year 1983, while still under the management of Norcom Electronics Corporation, which is a Utah company that focuses on developing ear-radio and ear-microphone solutions and technologies. When Randy Granovetter and Brean Murray started the company, it still has its operations focused on the development and marketing of ear-radio and ear-microphone technologies just like when it was still part of Norcom. 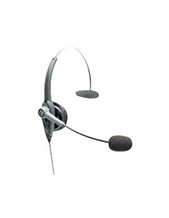 Currently, Jabra is GN Netcom subsidiary involved in the development, manufacturing, and marketing of corded and wireless headsets, speakerphones, and speakers for several purposes, both personal and professional usages. The company’s products can be connected to mobile devices (e.g. smartphones and tablets) and PCs. It has its major headquarters located in Copenhagen, Denmark, where the company conducts most of its major operations in the global market, from research and development to marketing.